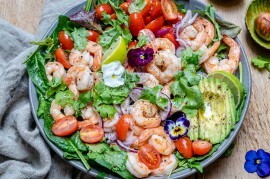 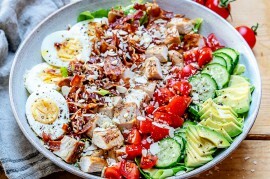 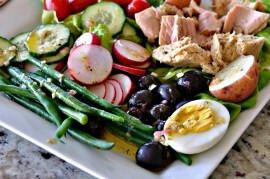 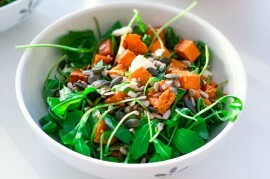 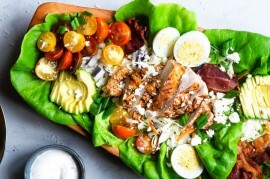 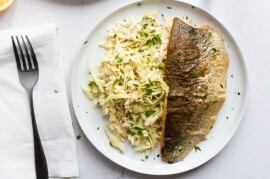 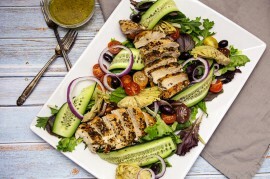 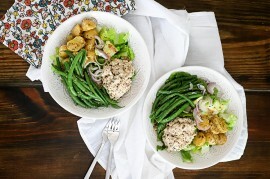 Main Dish Salads | Tasty Kitchen: A Happy Recipe Community! This Whole30 Greek Salad is packed with flavor and can be whipped up in 35 minutes. 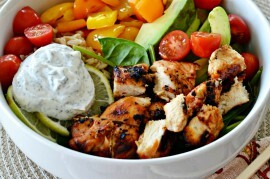 Perfect for weeknights and weekends.